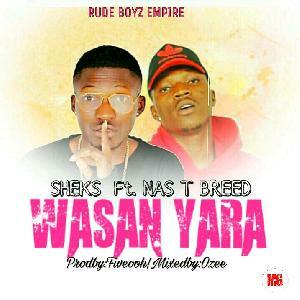 Description: Dj Nas AKA That Boi Tha MystiQ is back again with another sensational tune that will run the streets. 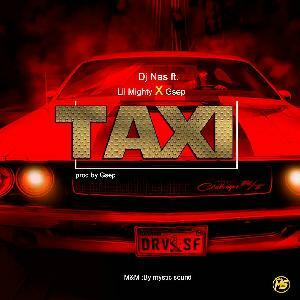 The last time we heard Dj Nas was on his hit track" Taxi" on which he featured two heavyweight artists from kano state Lil Mighty and G•Sep. 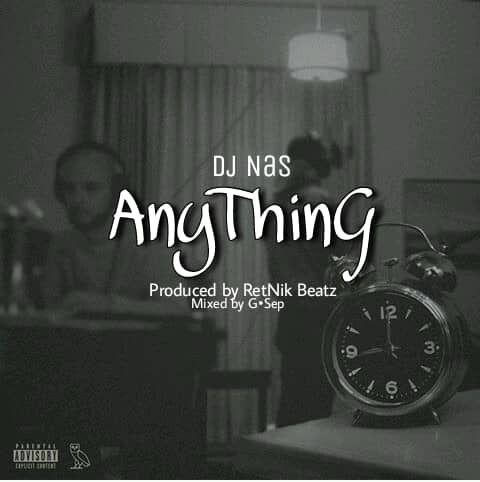 Now he has come up with a single track he titled "Anything". 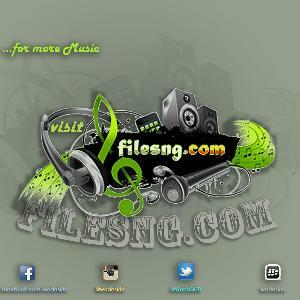 Dj Nas is currently signed to TB.Music Africa. 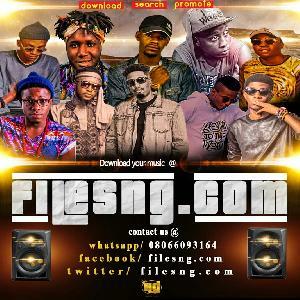 Download this track and feel the real spirit of trap music.